For 2 centimeters of additional height. Extraordinary designed for maximum comfort. -Ultra light weight material. Comes in pairs of course. Please ensure that your shoes has higher “Heel Counters”. 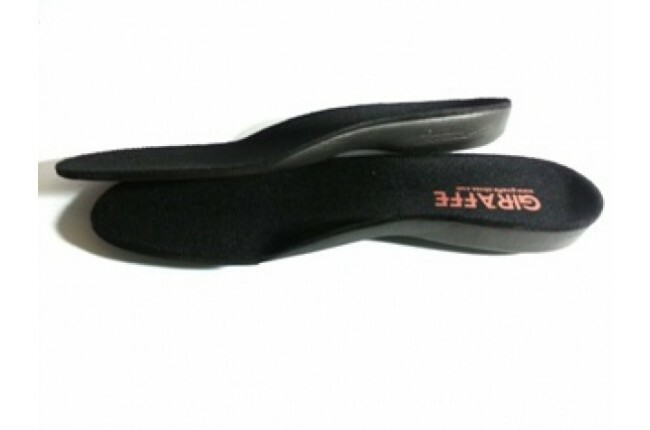 If your shoes “Heel Counter” is not high enough, your shoes will slip off easily when you walk after you add the height increasing insoles. 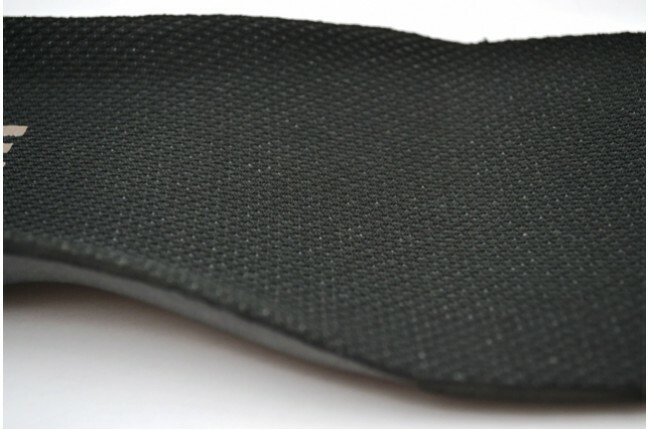 Insoles will take up more space from your shoes interior. 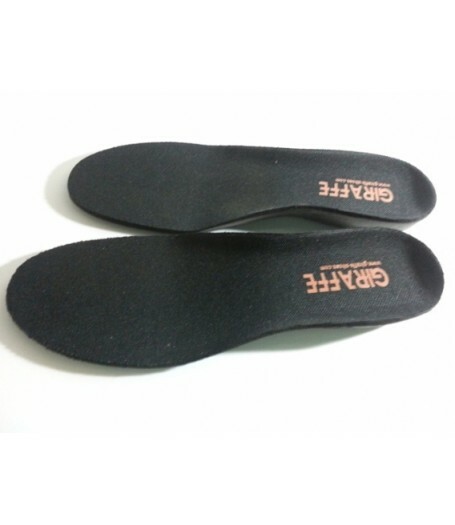 It is recommended that you pick the insole half a size smaller than your existing shoe size. 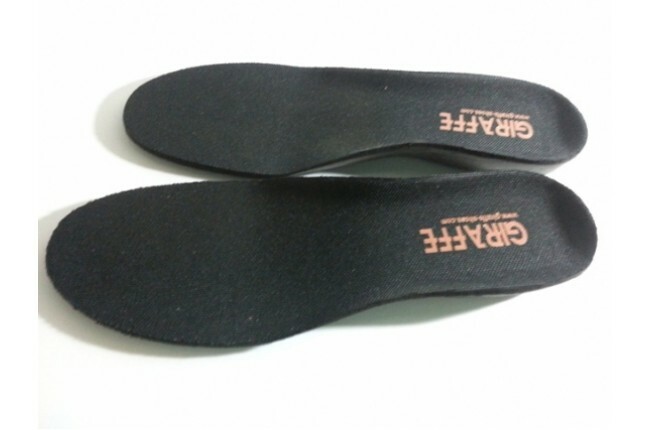 No guarantee on the additional height of exact 2cm due to the difference in ‘applied force’ onto the insole that caused by different individual’s weight. 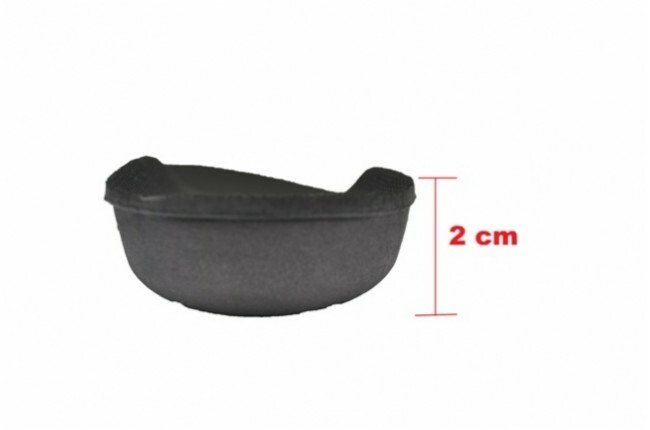 For use with regular shoes. Use with elevator shoes is not recommended.